Free past performances for Saturday’s running of the 2018 GII Remsen Stakes for two-year-olds at Aqueduct. 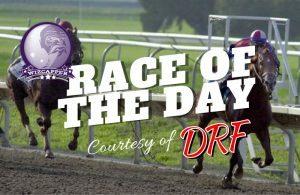 The Remsen, to be run at 1 1/8 miles on dirt, is the only race this weekend for Kentucky Derby 2019 hopefuls to earn points on the Road to The Derby. Check out the Derby Horses currently with points on the leaderboard where Game Winner leads all others with 30 points. The Remsen will go as race no. 8 on the Saturday card at Aqueduct and is worth 10 points to the winner. 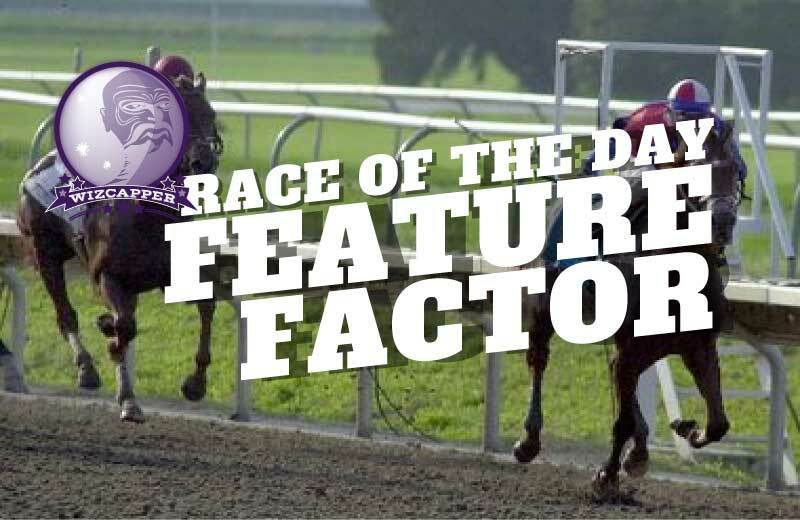 Network Effect, trained by Chad Brown, and Maximus Mischief, trained by Robert Reid, will vie for favoritism in the small field of seven. All seven horses will be looking to earn their first points and claim a spot in the current Top 20.